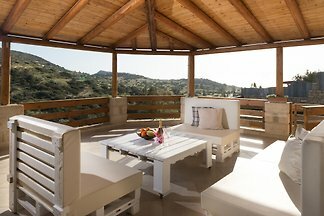 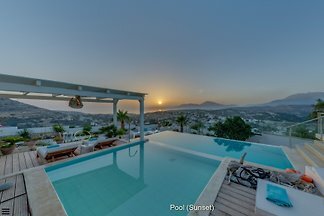 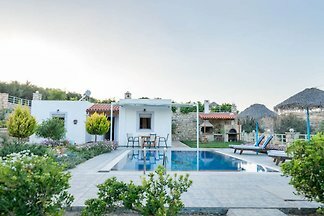 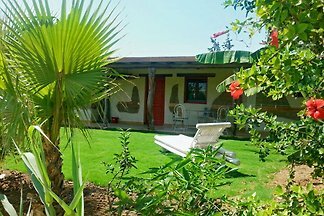 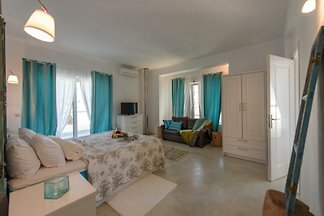 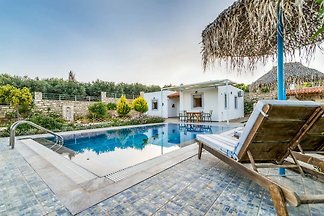 3 Bedrooms, 3 Bathrooms, Sleeps 7 New luxury villa, heated pool, quiet, unique location, enjoying the Cretan nature. 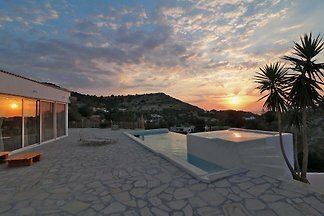 Luxury villa Komos, great views, Pitsidia-Matala-Crete with private swimming pool. 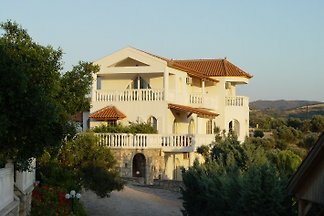 3 bedrooms, 4 bath rooms, 7 beds, 500m from the sea unique location. 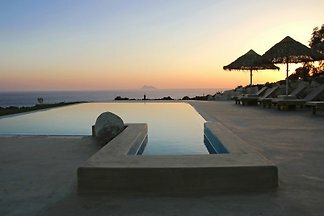 Luxury villa in a dream location, sea view, 8 persons, heatable saltwater infinity Pool. 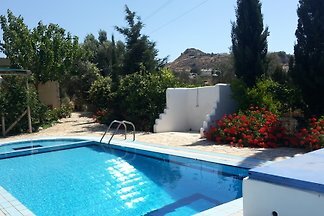 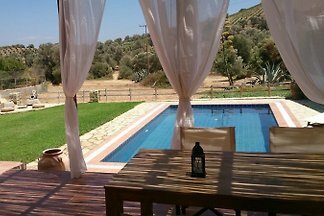 Located in south of Crete, air-conditioned villa with 3 terraces and garden. 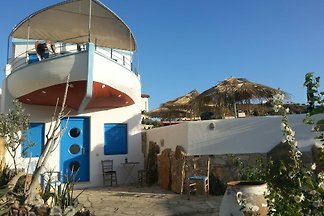 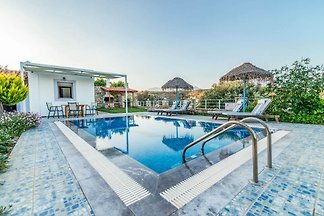 You can make barbecue, relax at the outdoor swimming pool or go to near Kommos beach with pure water. 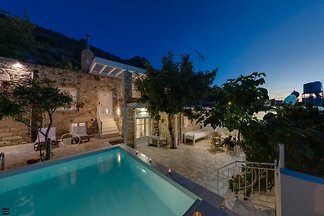 from 5 19 holiday homes & accommodations in Pitsidia were rated with an average of 4.9 out of 5 stars ! 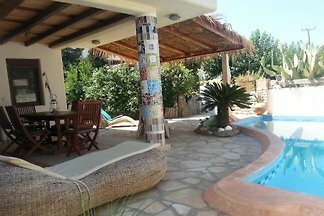 Rent successfully your holiday flat or holiday home in Pitsidia in only 20 minutes !